It was such a joy to see a packed house for last Saturday’s preview screening of Beasts of the Southern Wild. Judging from the audience’s gasps, laughter, and uncontrollable tears–Beasts again lived up to the almost cosmic reputation it has developed over the course of its festival circuit. We couldn’t be more thankful to have had the chance to screen it and a sincere thanks to Fox Searchlight for making it possible. If you didn’t get a chance to see it with us, have no fear– Beasts will be theatrically released in Atlanta through Tara Cinemas starting this Friday July 13. 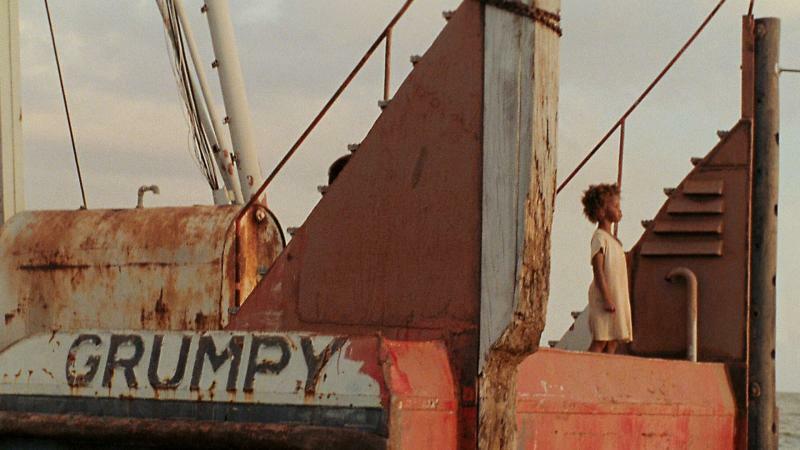 Upon a second viewing, I still think my introductory words stand true–Beasts of the Southern Wild is a film that gracefully melds myth and realism, fantasy and brute experience, aesthetic flourish and historically–even politically–charged images. Our six-year-old protagonist is named Hushpuppy and she uses her imagination as a fortifying refuge in those moments when the world seems utterly unbearable. I would argue that film itself has the potential to be just this kind of imaginative refuge for all of us, taking us away to another world so that we might ultimately engage with the trauma of this world more mindfully, more imaginatively, and with greater resilience. Beasts of the Southern Wild gives us this kind of invaluable mythic space to reflect upon, among other things, the stark reality of Hurricane Katrina. 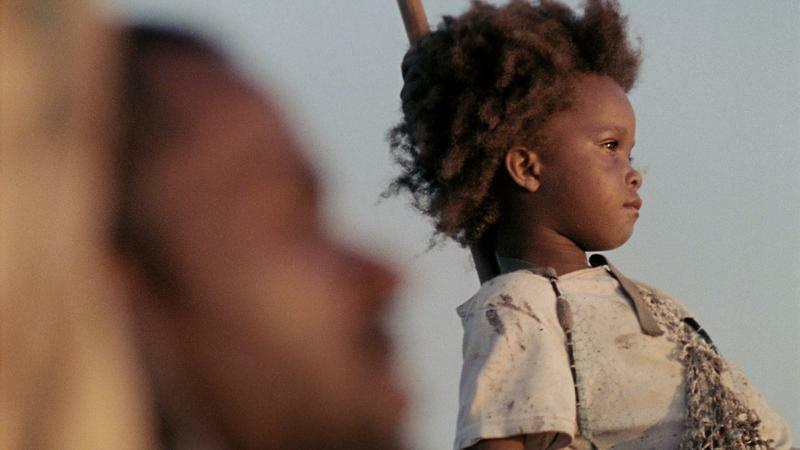 And it gives us the magnificent Hushpuppy to tell us a story like no other. We screened the film in conjunction with our Picturing the South photography exhibit which is currently on display in the galleries. In particular, Kael Alford’s project Bottom of ‘da Boot, which focuses on Louisiana’s disappearing coastline, resonates rather remarkably with the imagery in Beasts. Though different mediums, Bottom of ‘da Boot and Beasts strike a simliar balance between haunting landscapes and the human stories within them. 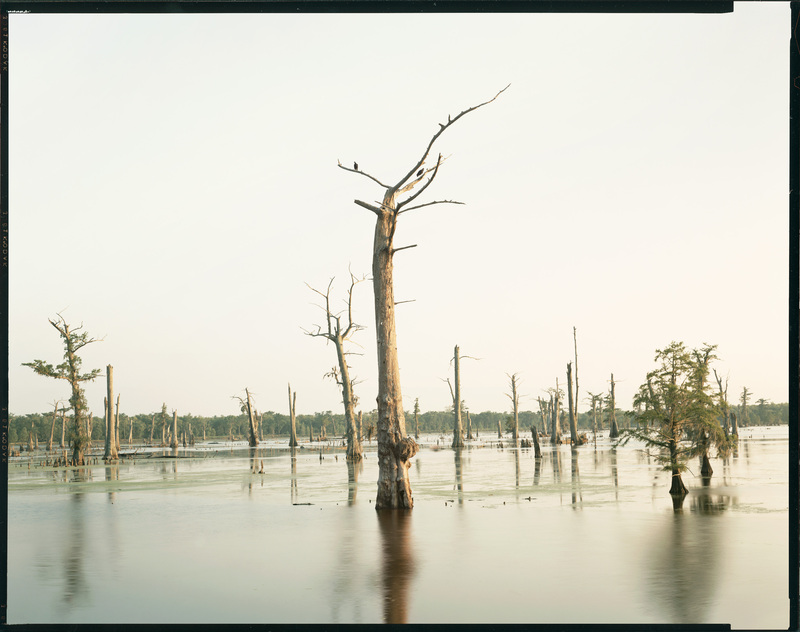 The Richard Misrach exhibit, Cancer Alley, gives us a chance to meditate on another undercurrent in Beasts’ imagery–the devastating pollution that threatens Louisiana’s Mississippi river. His prints are huge, glossy, consuming works which, if you stand close enough, produces something not wholly unlike the immersive spell of cinema. All in all, it was truly great night of film here at the High and we wish Beasts of the Southern Wild the very best of luck as it continues its theatrical release around the country! 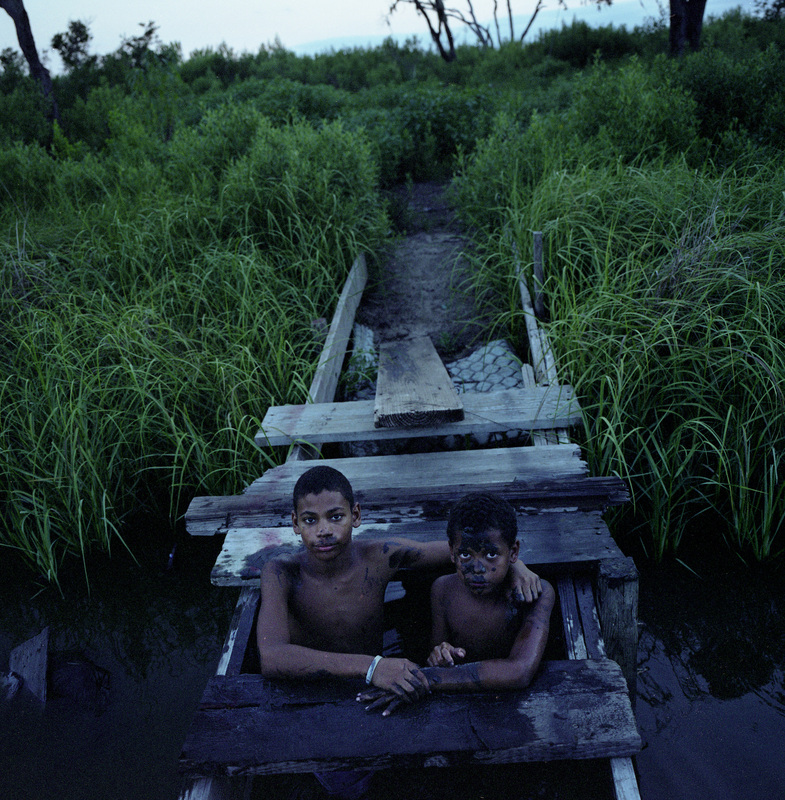 Richard Misrach Photo above: Richard Misrach (American, born 1949), Cypress Swamp, Alligator Bayou, Prairieville, Louisiana, negative 1998, print 2012, inkjet print, 60 x 72 in. High Museum of Art, Commissioned with funds from the H. B. and Doris Massey Charitable Trust, Lucinda W. Bunnen, and High Museum of Art Enhancement Fund, 2012.8. ©2012 Richard Misrach. Screening: Saturday, July 7th, 8 p.m., Rich Theatre. Free but seating is limited. Reserve tickets now at (404) 733-5000. We couldn’t be more excited about hosting a sneak preview of the awe-inspiring film Beasts of the Southern Wild, which won the Camera d’Or at this year’s Cannes Film Festival and the Grand Jury Prize at Sundance. To get as excited as we are about this movie, read Amy Taubin’s review for Art Forum, Manohla Dargis’ glowing coverage for the New York Times, and a really charming piece by Jada Yuan at Vulture about the film’s 8-year-old protagonist.